Made of quality material, eco-friendly, waterproof and lightweight. Anticorrosion, anti-slip, antibacterial, odorless, nontoxic. Nice resilience and strong tensile strength offer excellent anti-shock performance. Resistant to high and low temperature, durable for harsh sun exposure. 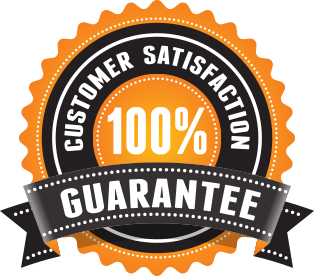 We're so sure that you will love our products here at Blossom and Florish Fishing and Varieties Stores and offer our 100% satisfaction guarantee. If you have a problem with your order and no one else can help, send us an email over to fjodusote@gmail.com and we'll do OUR Blossom and Florish Fishing and Varieties Stores GUARANTEE BEST to make things right for you.